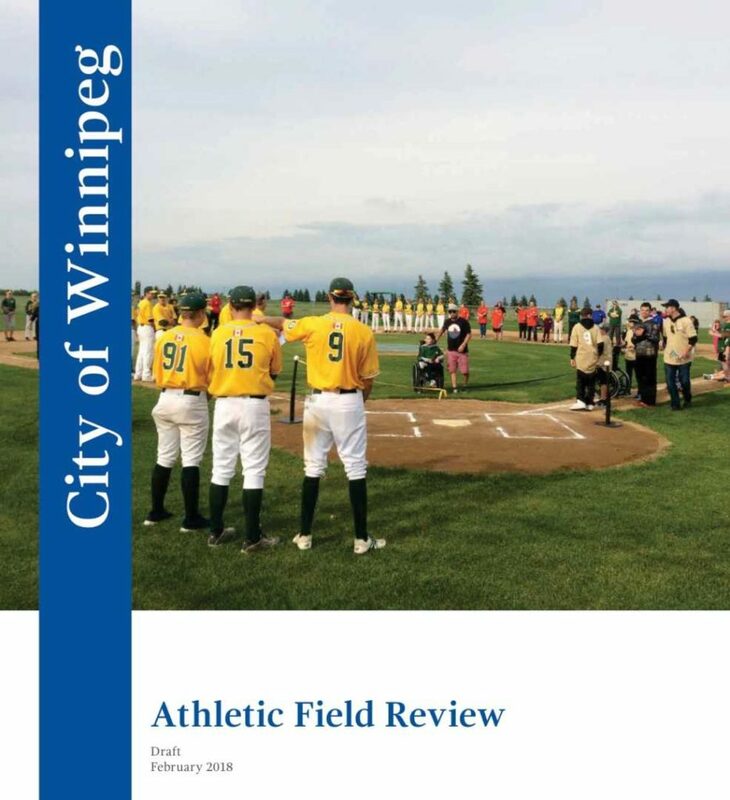 The aim of the Athletic Field Review is to ensure City athletic fields are well maintained, fairly allocated and used to the fullest extent possible. The recommendations that result from this review will guide how the City will manage and provide access to athletic fields in the future. The City has compiled a DRAFT report for the public to review. While we have many existing fields in South Winnipeg – we have a lot of new fields that have been recently constructed and at some point will be handed over to the City to be maintained. I encourage residents who use sports fields to take time to review the DRAFT report and offer input either online or at an open house.